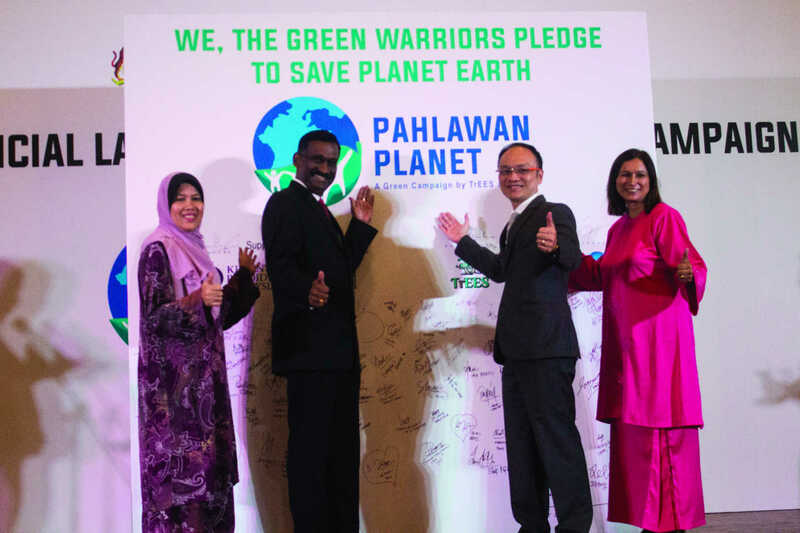 Treat Every Environment Special (TrEES) together with Procter & Gamble Malaysia (P&G) launched the Pahlawan Planet campaign today. A campaign for secondary schools, Pahlawan Planet is designed to educate, cultivate and reinforce a culture of caring for the environment by embracing the 4Rs (Rethink, Reduce, Reuse and Recycle). Through home-to-school recycling projects as well as outreach activities, students will advocate that caring for the environment begins with themselves, for themselves. 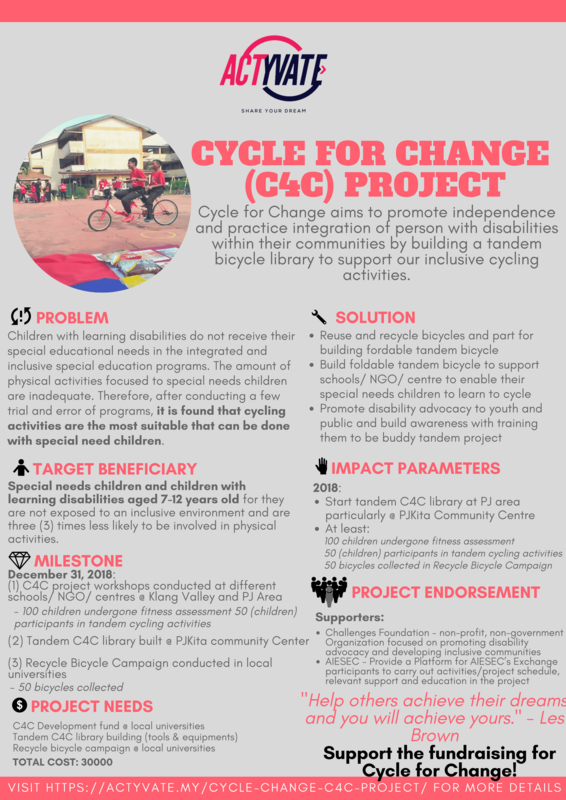 “Following the Government’s move to mandate separation of recyclables last year, the Pahlawan Planet campaign provides students with the opportunity to go beyond the classroom and be the change they would like to see. 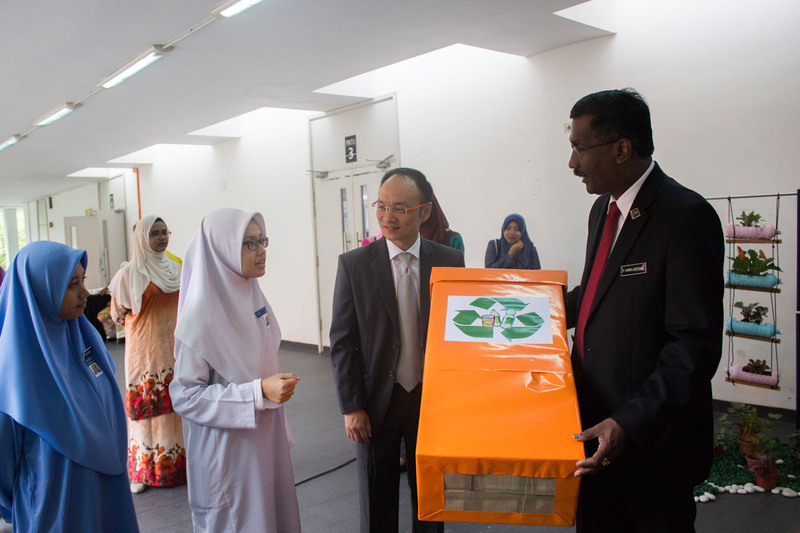 By being advocates for a sustainable future, students are able to understand that they have a voice which needs to be heard, in order for real change to happen,” said Dato’ P. Kamalanathan, Deputy Minister of Education 1 when officiating the launch. The Pahlawan Planet campaign is an integral part of TrEES Young Voices for Conservation, which is approved by the Ministry of Education as a national level co-curriculum programme for secondary schools. 53 schools across Kuala Lumpur, Selangor, Putrajaya and Negeri Sembilan have registered for the campaign. The campaign is also supported by the Ministry of Urban Wellbeing, Housing and Local Government with the Ministry providing expertise and in-kind support. “TrEES Young Voices for Conservation challenges our students to rethink for planet Earth and our future. 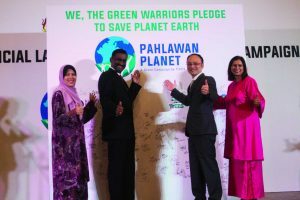 TrEES is delighted to partner P&G Malaysia to expand the impact of the programme through the Pahlawan Planet campaign. Under the campaign, students become leaders for change empowering the school community to practice the 4Rs and reduce waste in their schools and homes. In the process, students undergo a positive personal transformation from the experiences they gained,” said Leela Panikkar, Director of TrEES. Student project teams are trained through a series of hands-on workshops to become environmental leaders and effective peer group role models for their fellow students in school and families at home. Through this process, students and families will learn how to minimize their ecological footprints by practicing the 4Rs. 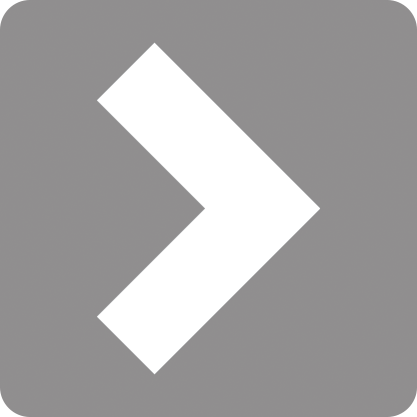 The target is for the Pahlawan Planet campaign to reach 20,000 households during the May to August 2016 timeframe. “At P&G, we see sustainability as an opportunity—a chance to improve lives, our own operations and the communities in which we live and work. So, when we turned our focus to what is happening here in Malaysia and the need for increased action and not just education, we understood that there is an urgent need for Malaysians to come together and embrace a culture of caring for the environment. We have chosen to partner with TrEES to launch this campaign in schools because we believe that it starts with the younger generation. These young warriors will in turn positively influence and drive change at home,” said Ong Yuh Hwang, Chief Executive Officer for P&G Malaysia, Singapore and Brunei. As part of the campaign, students from 36 shortlisted secondary schools are encouraged to bring recyclables such as paper, plastic bottles and aluminum cans to their respective school from May 12th to August 5th. For every 1 kilogram worth of paper, or five plastic bottles, tins or cans recycled, a stamp will be given to the students. For every tenth stamp collected, a RM5 voucher will be awarded which can be used in Aeon, Aeon Big, Econsave, Mydin and Tesco at selected outlets nationwide. In the first month, the top school with the highest average tonnage collected per student will win 500 sets of recycling starter kits to help students better recycle at home. At the close of the Pahlawan Planet campaign, an independent judging panel will assess all the participating schools in terms of the amount recycled per school, implementation of their projects and outreach campaigns, report writing as well as communications and financial reporting to determine the overall winners. The winning school will be awarded the Pahlawan Planet Champions trophy plus a cash prize of RM3,700. The second and third placed schools will be awarded RM3,300 and RM3,000 respectively. 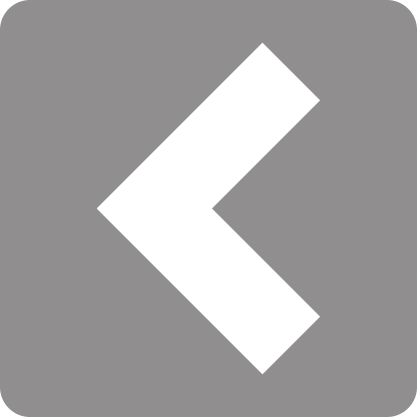 In addition, two special merit prizes worth RM1,500 each will be awarded.